The third China smart vehicle innovation and development forum was held at the Wuhan Economic and Technological Development Zone (WHDZ), Wuhan, central China's Hubei province, on July 13 and 14. 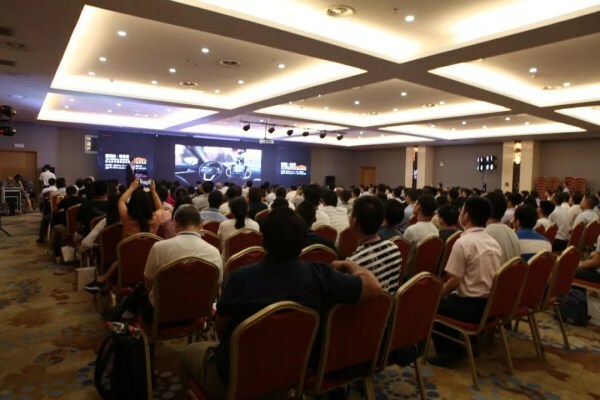 The forum was hosted by cheyun.com, Wuhan Economic and Development Investment Co and Wuhan Modern Manufacturing Business Incubation Center, and was undertaken by Hubei Industry Innovation Alliance for Intelligent and Connected Vehicles and Wuhan University of Technology. The forum focused on topics including industrial transformation and key technologies of smart vehicles, including the application of automatic driving in the business sector. Representatives from various vehicle manufacturers, suppliers, universities, scientific research institutions and startups from all over the world participated in the forum and shared their opinions. 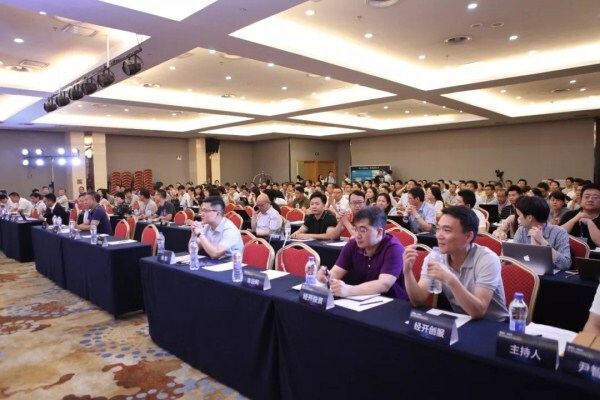 Technological staff members from four traditional vehicle companies in China, including the Guangzhou Automobile Group, Changan Automobile, Dongfeng Automobile and Great Wall Motor, also attended the forum. They shared their latest developments in the market, production capabilities and cooperation measures, and discussed the challenges they faced. Held annually, the forum promotes knowledge exchange and cooperation in China’s smart vehicle sector and enjoys increasing popularity.